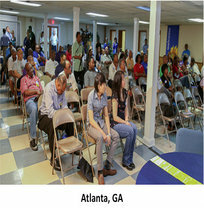 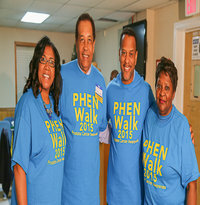 PHEN and its church partners hosted Prostate Health Educational Symposiums in seventeen (17) cities in 2016. 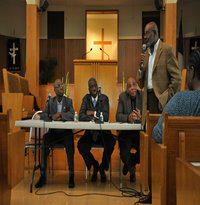 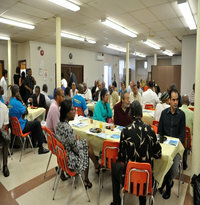 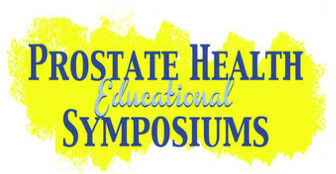 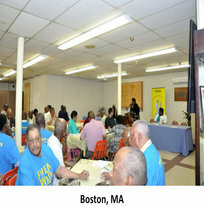 Each symposium was an in-depth educational event with participation by medical experts, church leaders, prostate cancer survivors with their family members, and community and political leaders. 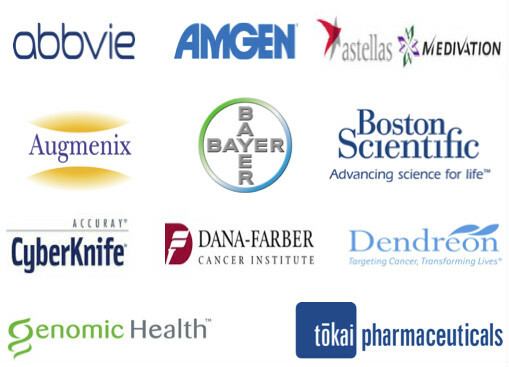 These events were supported by PHEN pharmaceutical partners and others. 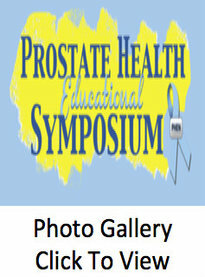 ► Addressing the role of women and advocates for prostate cancer survivors; and providing free prostate cancer screening.